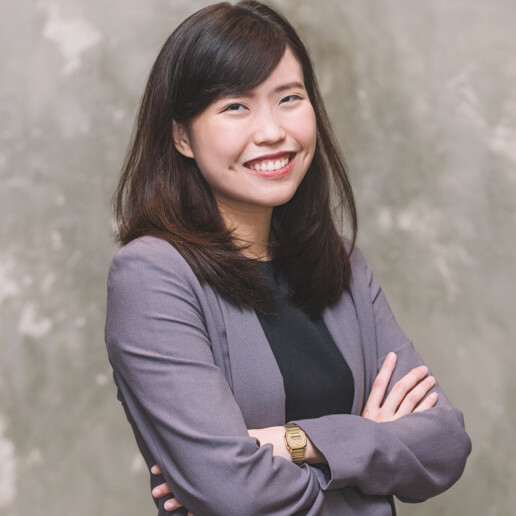 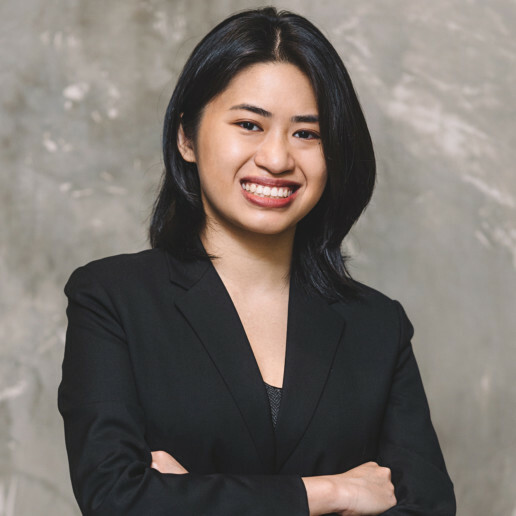 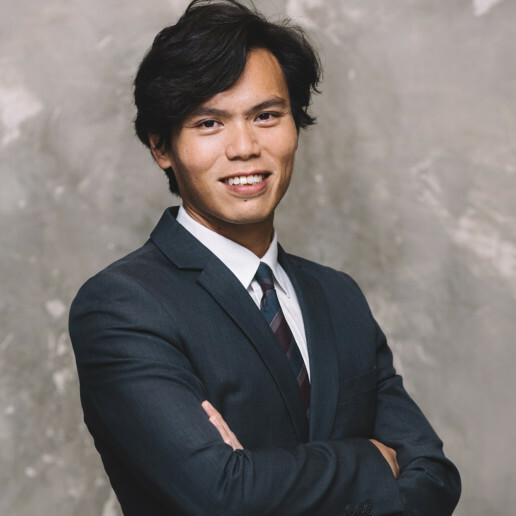 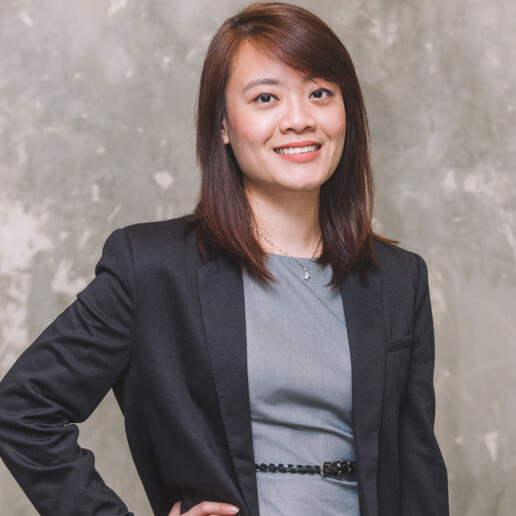 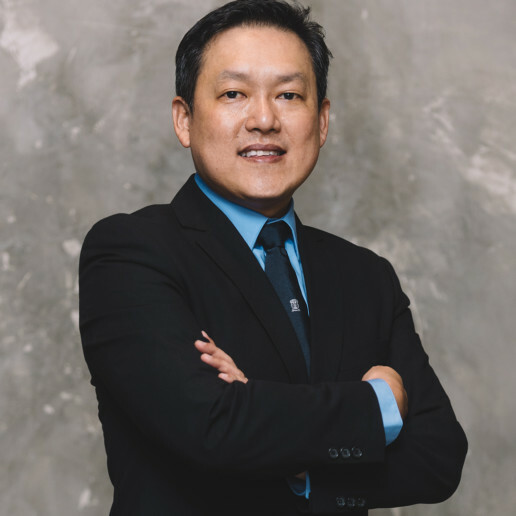 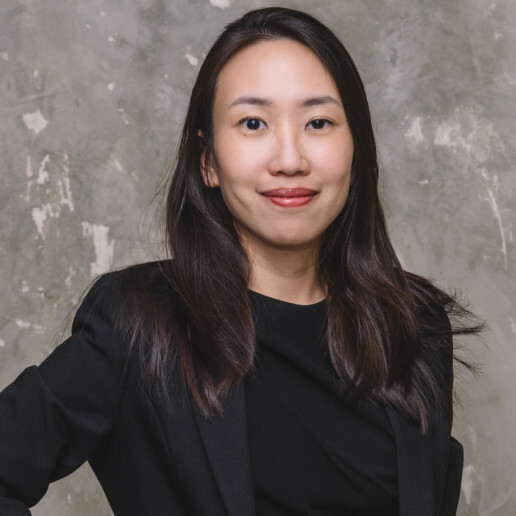 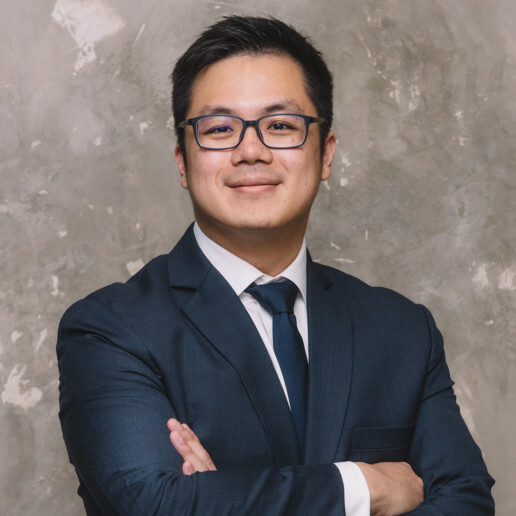 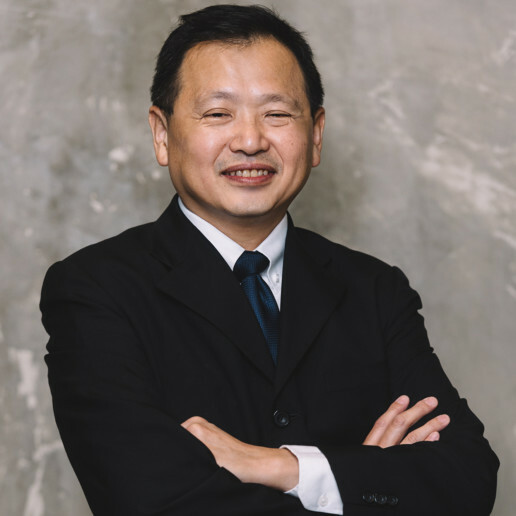 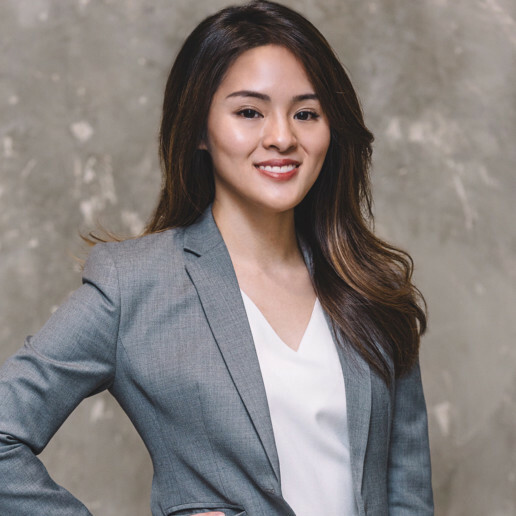 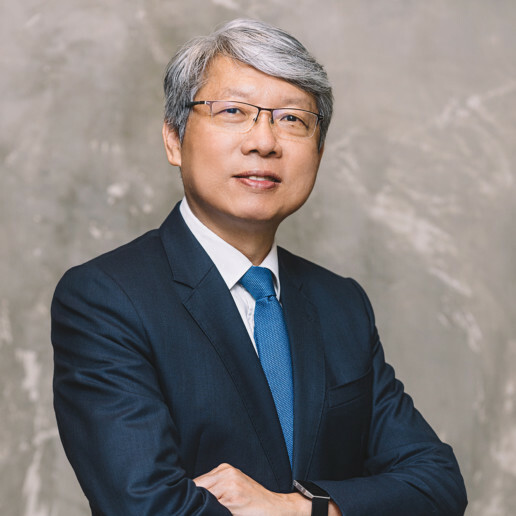 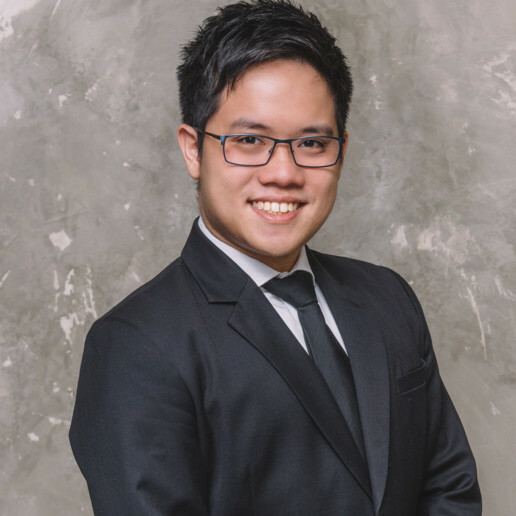 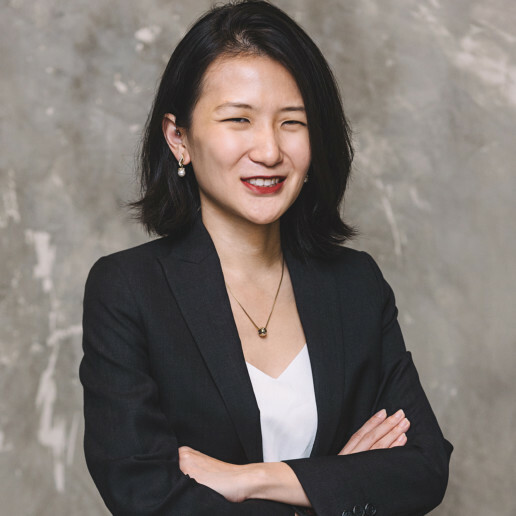 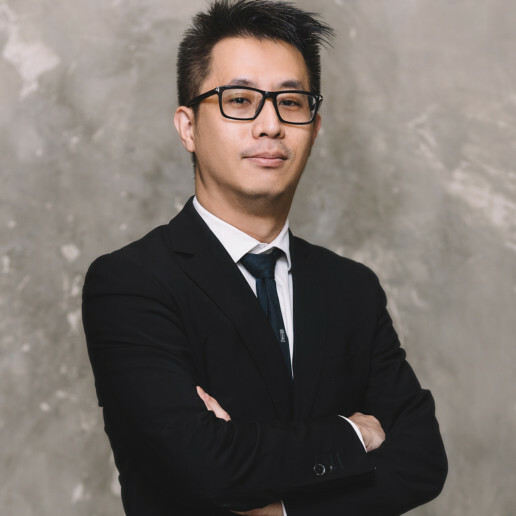 Hwee Chong is an experienced and versatile lawyer, having worked both as a commercial litigator in private practice and as an in-house counsel in two leading multi-national IT and software companies. 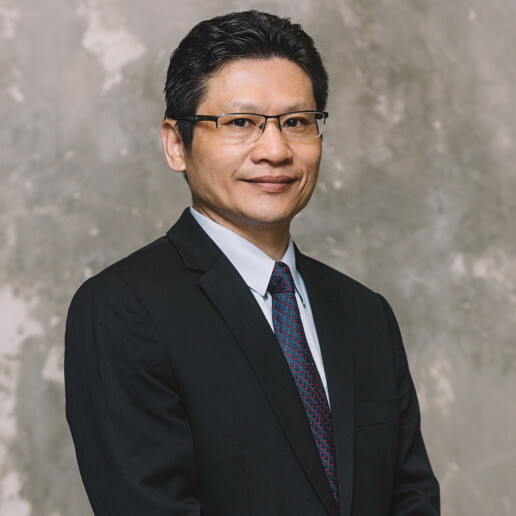 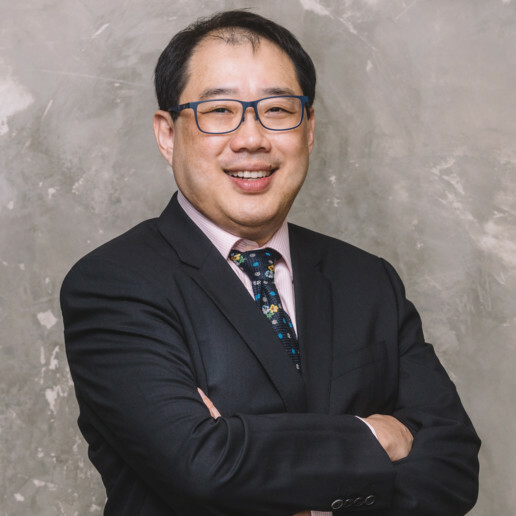 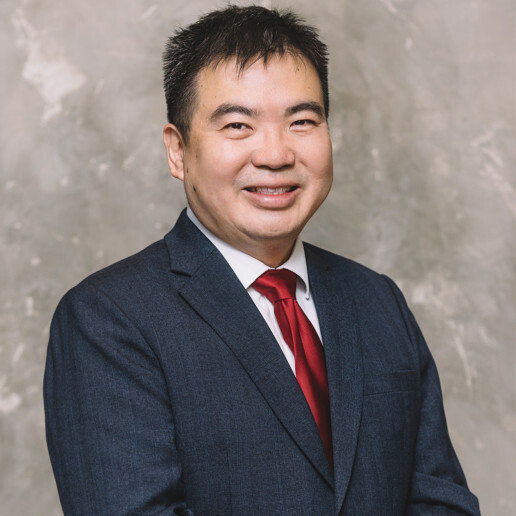 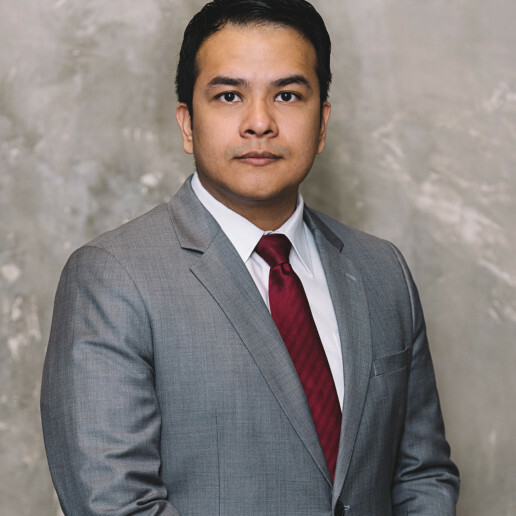 Hwee Chong has more than 15 years of commercial litigation experience and has acted for both corporate and individual clients in a broad range of corporate and civil litigation matters that include banking, insurance, company law, contract, employment and corporate restructuring and insolvency. 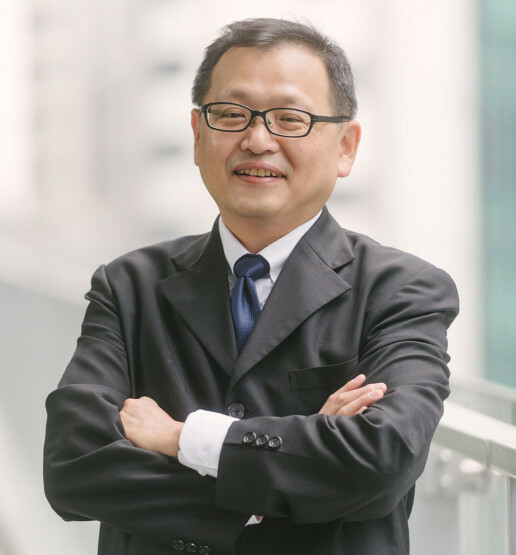 Hwee Chong was named in the Euromoney Guide to the World’s Leading Aviation Lawyers from 2002 to 2004.